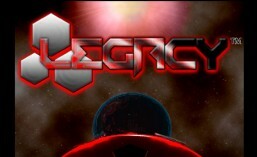 This entry was tagged #indievideogame, #legacythevideogame, Intern: Genevieve, plotline, sci-fi. Bookmark the permalink. ← Another year under the belt. Here we come 2015!! !